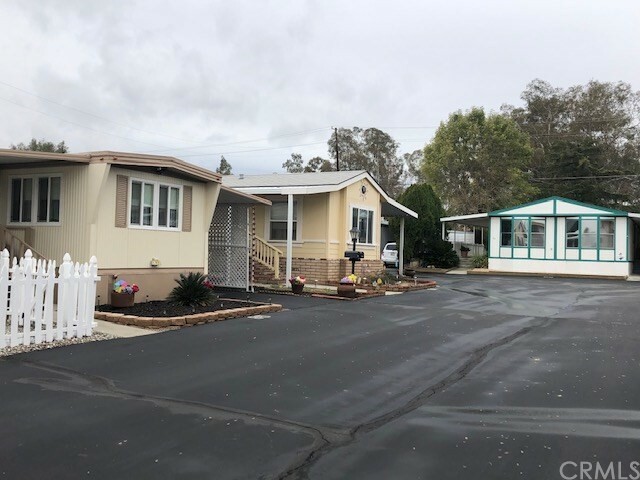 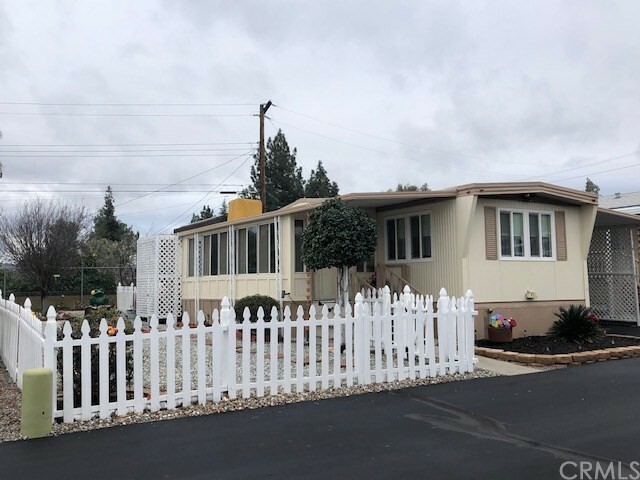 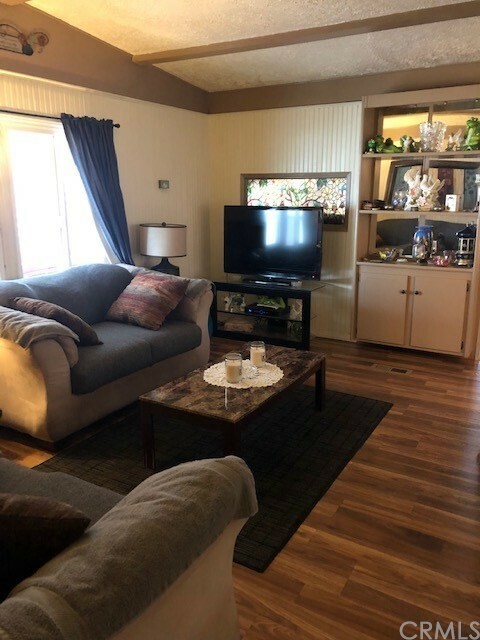 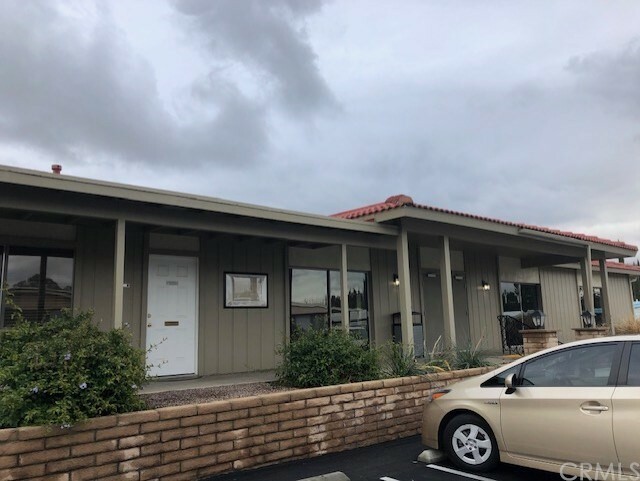 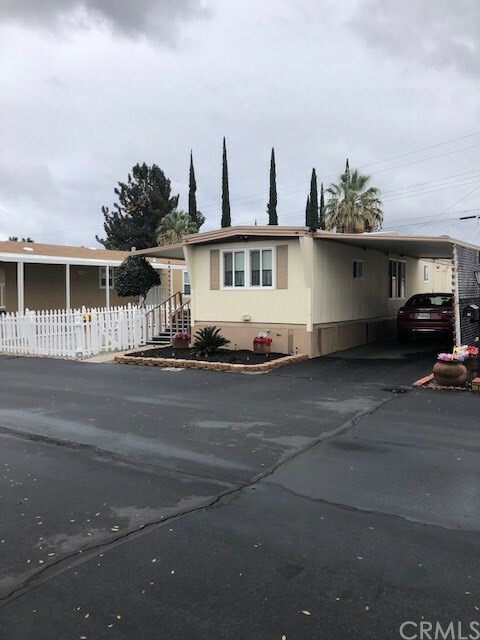 Buyers check out this great mobile home in a very nice 55+ plus community. 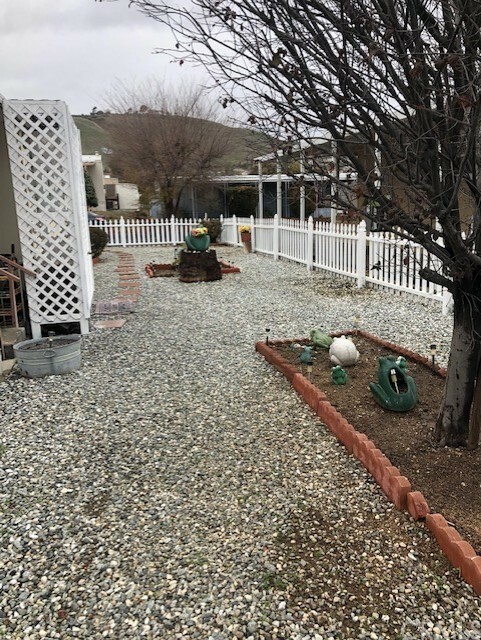 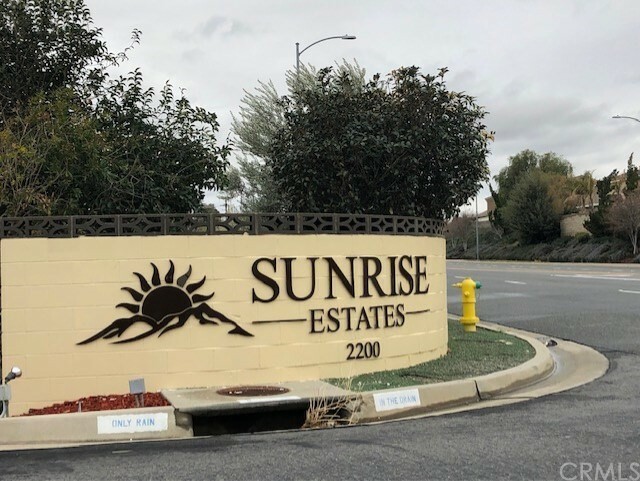 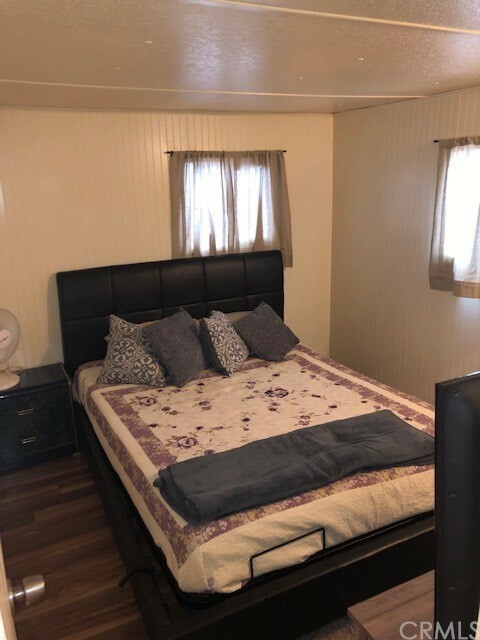 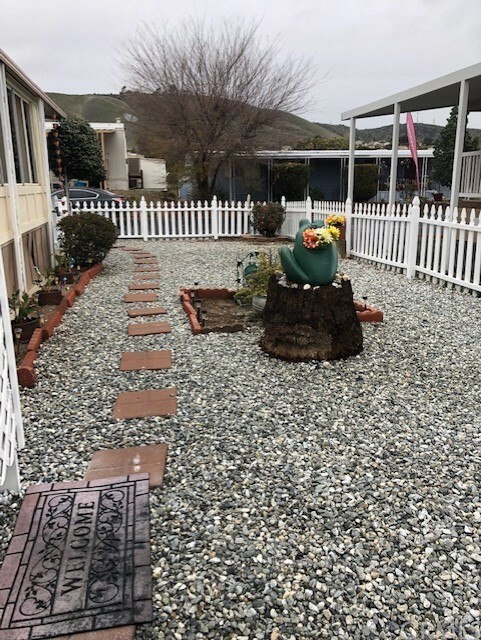 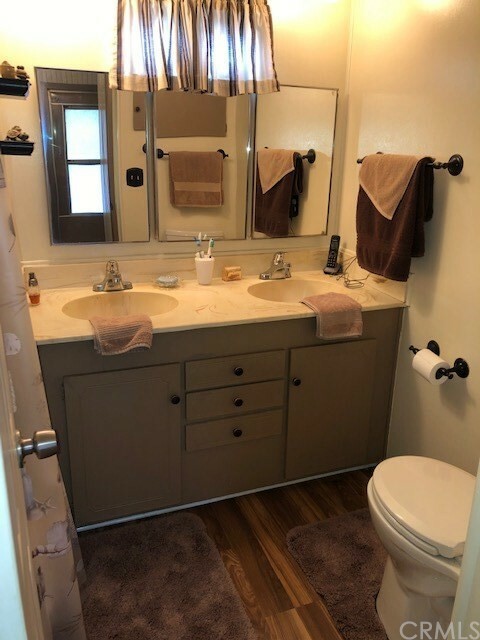 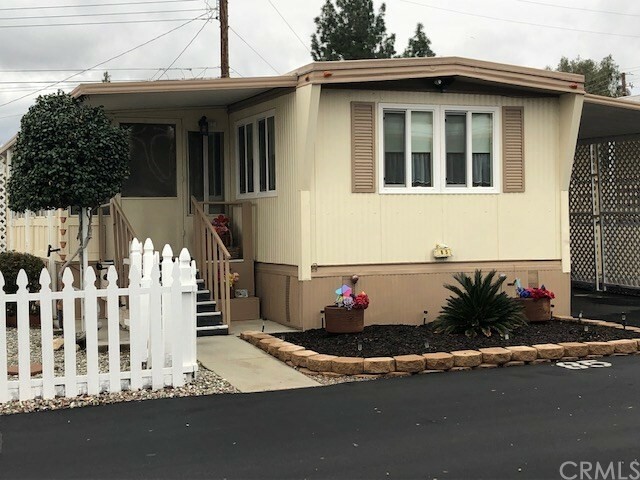 This mobile home is located in the Sunrise Estates in Banning CA right next to the lovely mountains. 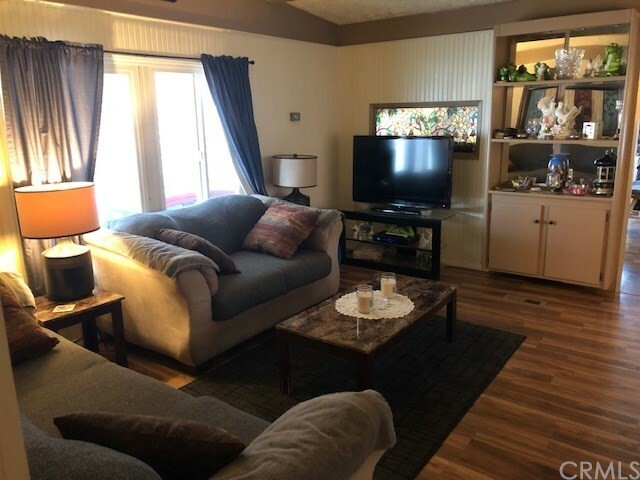 As you walk into the home there is a large California room which adds extra living space to this home that can be used as an office or whatever your heart desires. 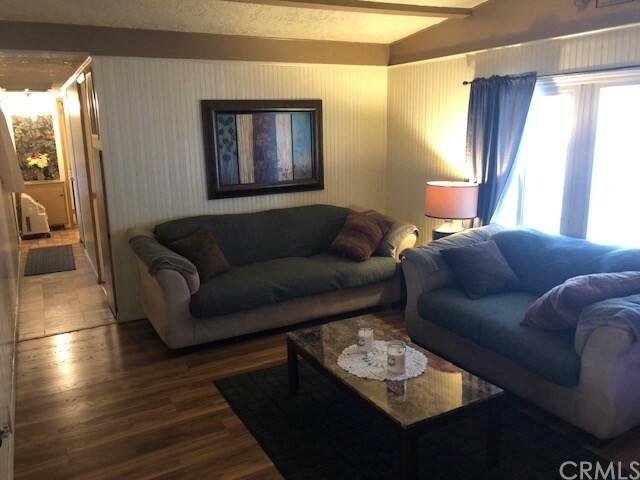 Then as you walk into the sliding glass doors there is a quaint living room with laminate wood-like flooring. 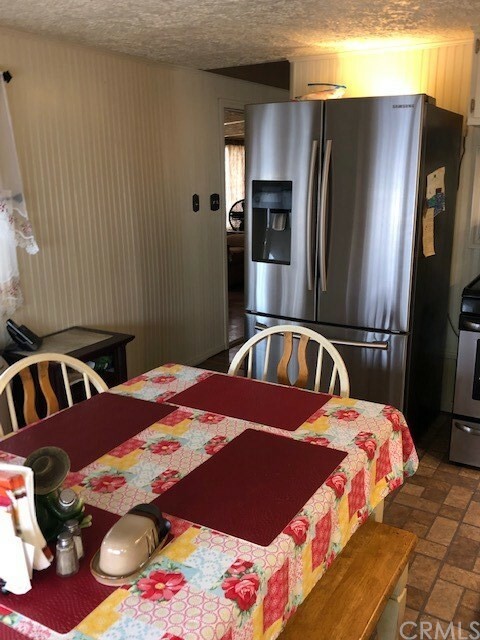 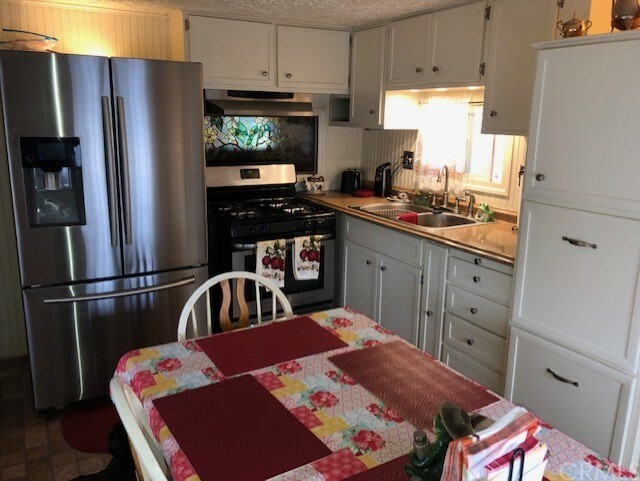 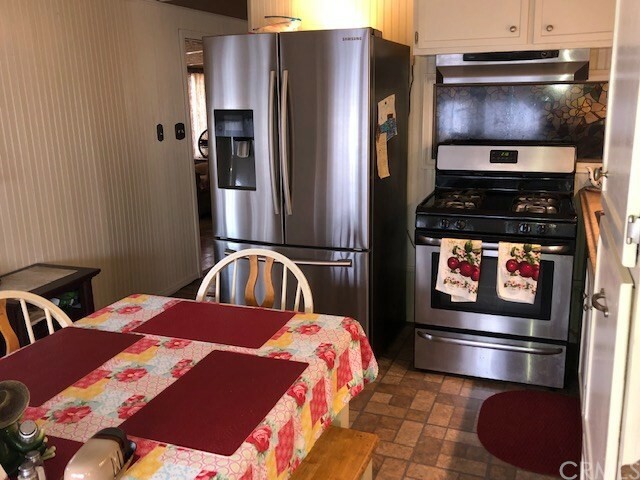 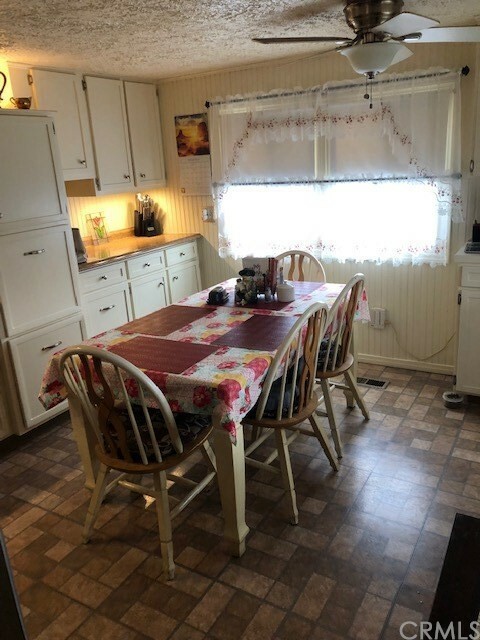 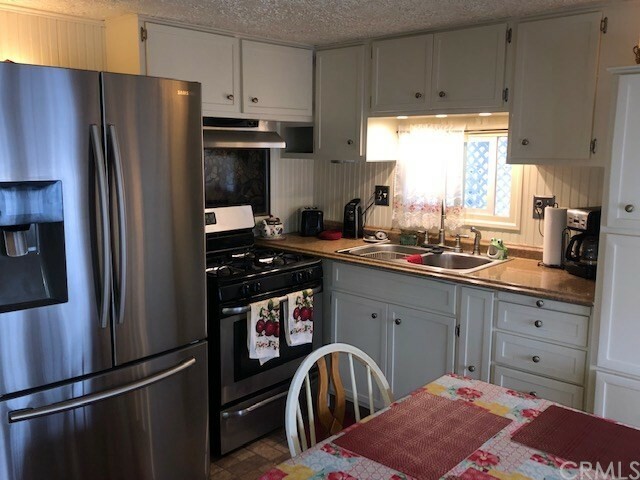 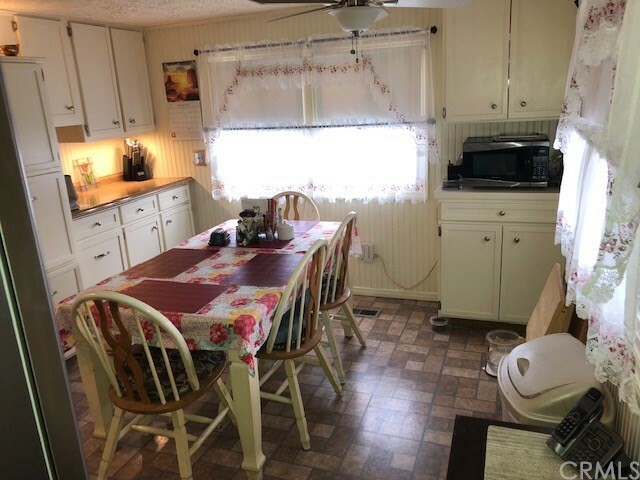 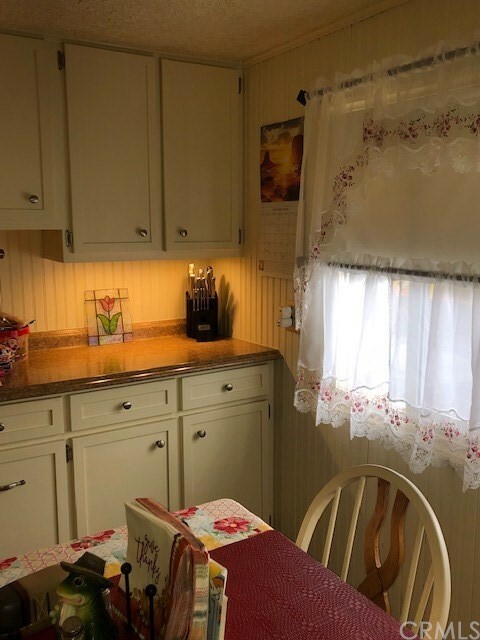 Towards the front of the mobile home is the newly remodeled kitchen with newer stainless steel appliances and upgraded counter-tops. 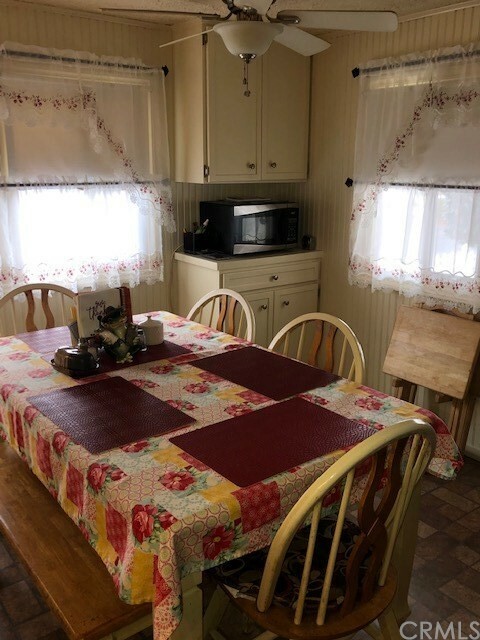 The kitchen also has ample space for a nice dining room table. 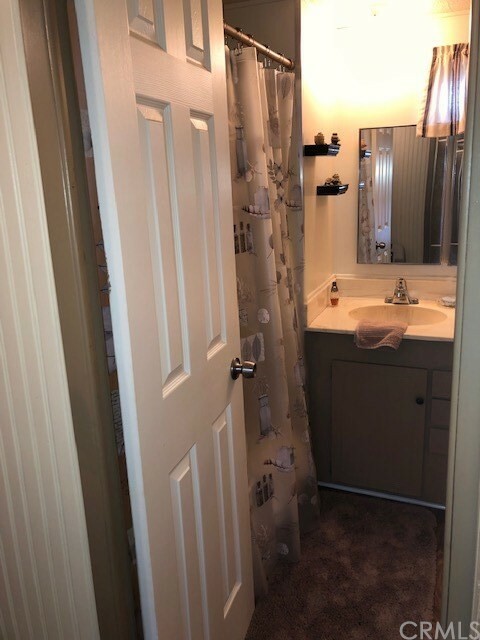 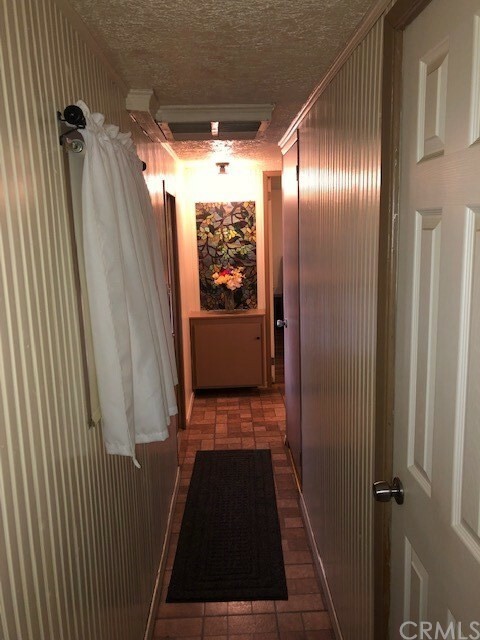 Down the hall is the first bedroom and just yonder is the spacious bathroom with a double sink vanity and newer laminate wood-like flooring as well. 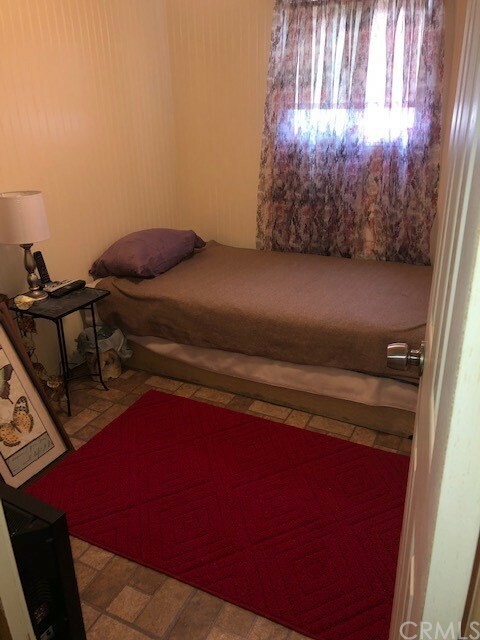 The master bedroom is a good size and just out the back door is the laundry area. 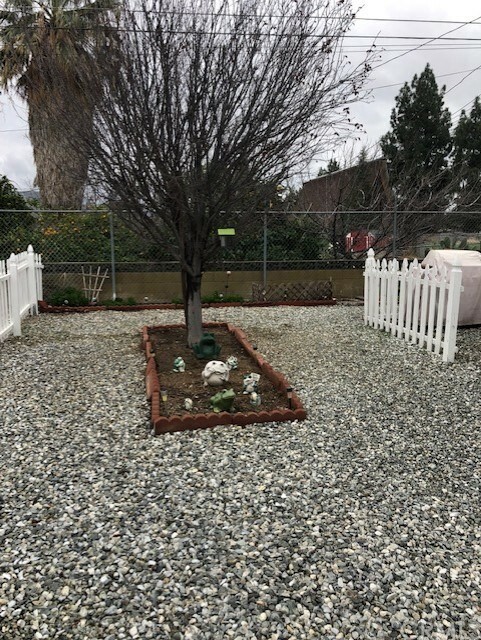 There is a fenced in backyard if you have animals and the landscaping is very nice and well maintained. 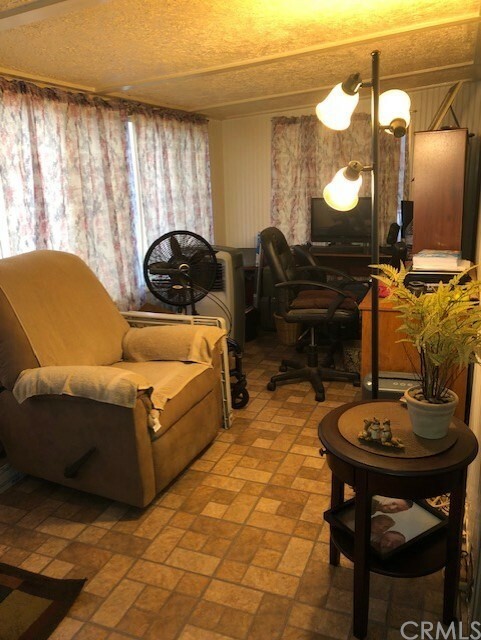 If your looking for a retirement home in a good area for a great price you do not need to look any further.